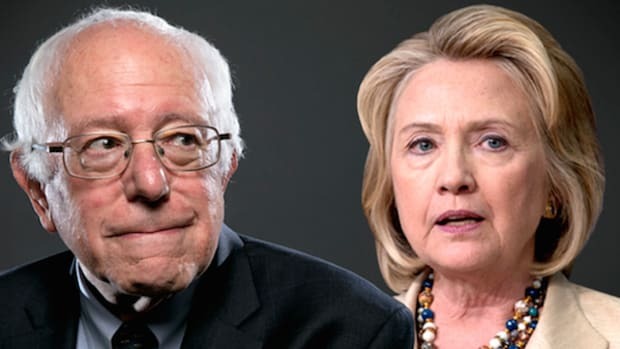 Within just the past 24 hours there have been two new accusations of Democratic cheating by the Sanders campaign. Two new accusations to add to the many we've already heard over the past few months. Want a decent laugh? Google "Bernie Sanders accuses." What you get when you type these words into your search field is a magical portal into an online treasure trove of conspiracy theories, persecution complexes, and a seeming obsession by the Sanders campaign with near-comical self-pity. When Sanders wins or when the things go his way, all is well. But whenever Sanders loses, apparently simply by virtue of the fact that he lost, the only possible reason is corruption. 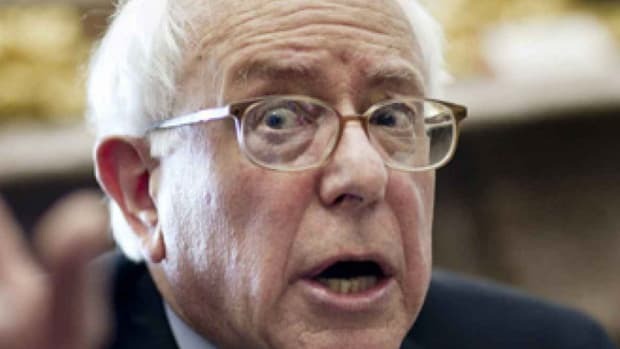 Given that Sanders sees himself as political legitimacy personified, there&apos;s just no way in his mind and in the minds of his fawning disciples that he can be denied a victory other than through fraud and malfeasance. Bernie is the One True Savior and his "revolution" is self-evidently unstoppable, ergo if it is being stopped it has to be by someone bent on cheating the campaign and the American people as a whole. This is how Sanders and Co. think, what they broadcast to the world -- and it&apos;s borderline nuts. 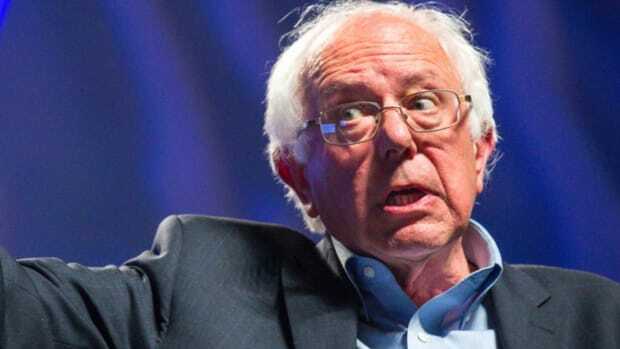 With all of that in mind, it&apos;s not surprising that over the past few months the Sanders campaign and its most rabid supporters have accused everyone from the Democratic party, to Hillary Clinton, to various Clinton boosters of cheating. The last 24 hours, in fact, have produced not one but two separate allegations of dishonest dealings aimed at Democrats. (Remember, this is the party Sanders himself adopted to run as a candidate for; the same party he&apos;s basically declared war on now that it&apos;s obvious to all but the most deranged that he won&apos;t win the nomination.) On Saturday, the day before Puerto Rico headed to the polls, there was the Sanders campaign publicly complaining that it was being denied access to prisons to help inmates vote. 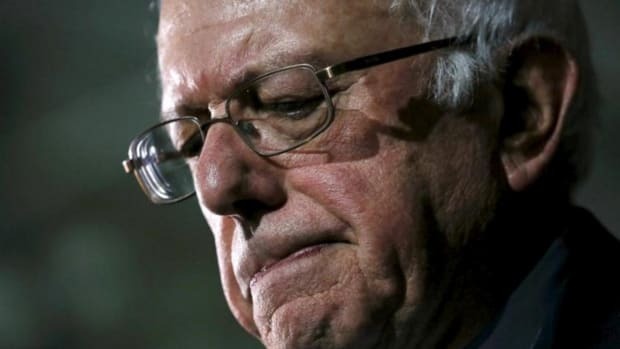 "This is a great fraud," said Betsy Franceschini, the head of Hispanic voter outreach for Sanders. The Sanders camp also accused the local party&apos;s president and elections commissioner of "holding back the certifications of Bernie Sanders’ voting center officials.” Not surprisingly, Clinton leads in the polls in Puerto Rico, with 60 pledged delegates up for grabs. 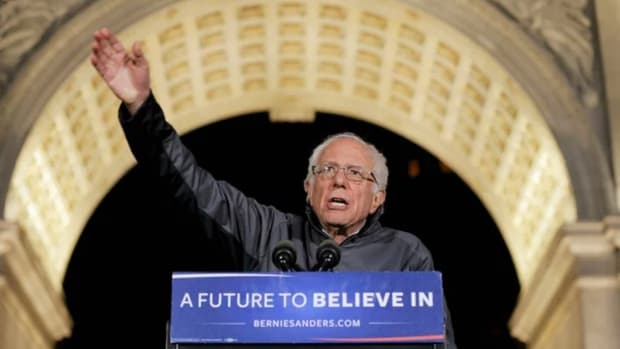 Meanwhile, in the final big battleground state of California, Sanders and his campaign are accusing an L.A. city councilman of trying to block a Sanders rally at the Greek Theater. Sanders claims that councilman David Ryu, who represents the Greek and the surrounding residential neighborhood, set up "roadblocks" that caused the campaign to have to switch venues. Ryu has already endorsed Clinton, therefore he must be corrupt. His office offers another explanation as to why the rally at the Greek couldn&apos;t happen and it won&apos;t come as much of a surprise to those who&apos;ve been following the Sanders campaign, specifically its disorganization when it comes to proper planning and its insistence on refusing to adhere to rules it doesn&apos;t agree with. 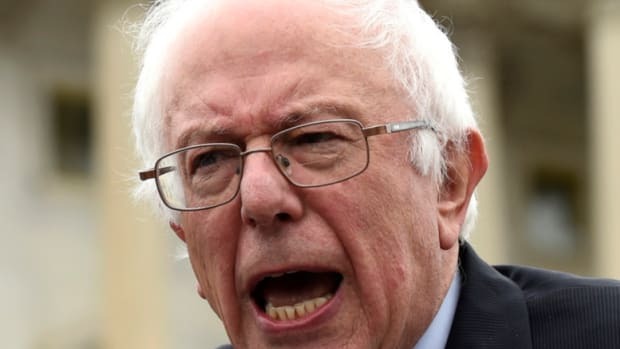 Ryu&apos;s spokesperson says that the Sanders campaign "did not have a ticketing system or a plan for addressing traffic congestion, which is required of every group that holds a rally or concert at the Greek" and that -- surprise -- all are expected to follow the same guidelines and rules. This is the way it&apos;s been now for the past few months, as it&apos;s become more and more clear that Sanders&apos;s path to the nomination has narrowed to nothing. 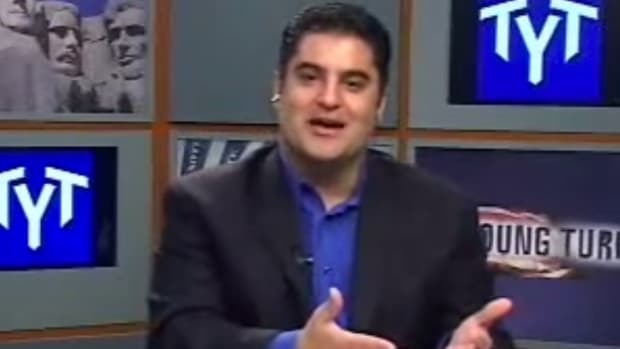 When you can&apos;t win, but you&apos;re convinced you&apos;re in the right -- and nobody&apos;s more arrogant about his own alleged righteousness than Bernie Sanders -- then it can&apos;t be your own fault that you&apos;re toast, or just, you know, the will of the voters. 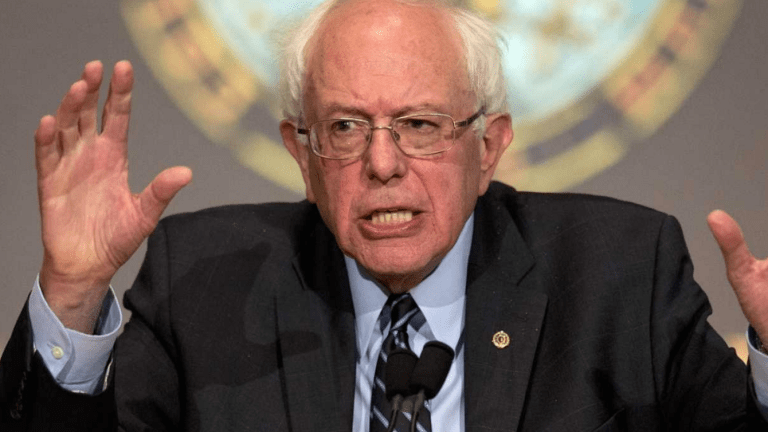 The blame has to fall somewhere else, more than likely on the shoulders of your opponent, those who support that opponent, or, in the case of Sanders, the big, bad establishment. A good example of how Sanders approaches this campaign -- his belief that any incident or regulation that benefits him is on the up-and-up while any that doesn&apos;t is cheating -- is his relationship with the Democratic superdelegates. Since they overwhelmingly support Clinton, the entire superdelegate system is "undemocratic" according to Sanders, but now that they&apos;re literally Sanders&apos;s only hope to be handed the nomination, he&apos;s more than willing for them to be undemocratic in his favor. Sanders wants them to swing the nomination his way -- against the will of the people who actually voted. As for those Google search results -- the fusillade of Sanders accusations -- well, they&apos;re right there in black and white, so to speak. Back in April, it was all about how Clinton had supposedly violated campaign finance rules. Also in April, Sanders fanatics rejected Hillary Clinton&apos;s overwhelming victory in New York because they claimed that the standards that govern Democratic primaries are, in fact, a form of voter suppression. In May, Nevada&apos;s Democratic Convention descended into chaos when Sanders supporters shrieked that the party had changed the rules, wrongly disqualified delegates, and basically rigged the process for Clinton. (Politifact found the accusations to be nonsense.) Also in May, Sanders accused the DNC of favoring Clinton at the upcoming convention, despite the fact that Clinton was very likely to, you know, be the nominee. And none of this even scratches the surface of Sanders&apos;s army of online cranks who genuinely see every Sanders loss as proof Hillary Clinton and the DNC are stealing the campaign away from their guy. It would be nice to think that on Tuesday this whole silly charade will come to an end. 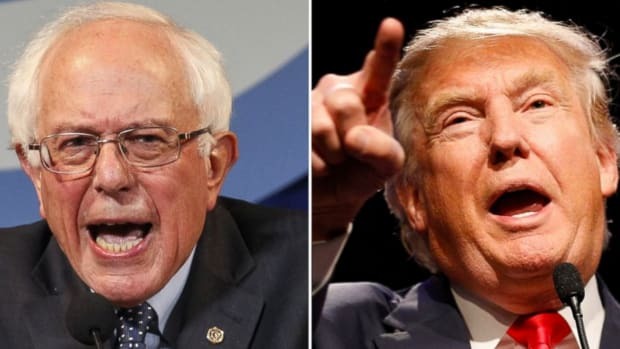 It would be great to believe that once every vote has been counted and the majority has spoken, Sanders will accept defeat with grace and humility and his followers will take his lead and concentrate on sending Donald Trump back to the garish penthouse from which he came. That&apos;s of course not likely to happen, though -- not with the Sanders campaign and not with its most strident supporters. They will not accept defeat because they cannot. To them it&apos;s simply not possible their hero could be rejected by the people. And so they&apos;ll fight on to the convention in Philadelphia, delusionally convinced that the Democratic superdelegates can be hectored and harassed into abandoning the candidate chosen by the most voters. During that time, they&apos;ll tear Clinton down, either ignorant or unconcerned that such division only helps the most patently unqualified candidate for president any major political party has ever produced and bolstered. In the end, though, none of it will matter. Bernie Sanders is going to lose. And it won&apos;t be because he was robbed or cheated out of the nomination and the White House. It will be because he just didn&apos;t get enough votes. Whether he and his supporters choose to believe it, he lost fair and square.